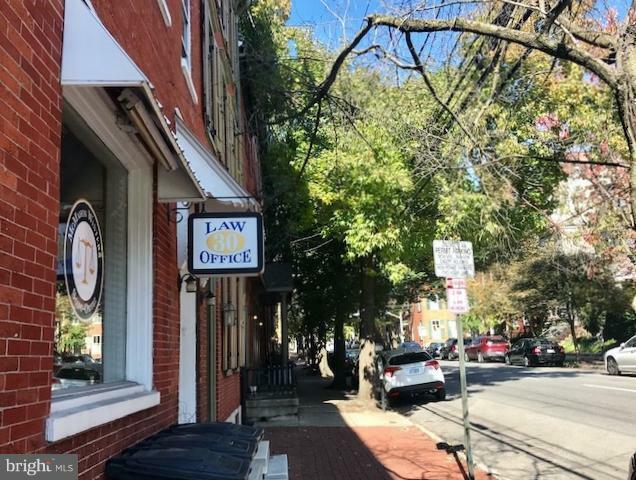 Almost 1,600sf - First floor office in Lancaster City's central business district, located close to the Courthouse, County Offices, coffee shops, restaurants, banks and more! 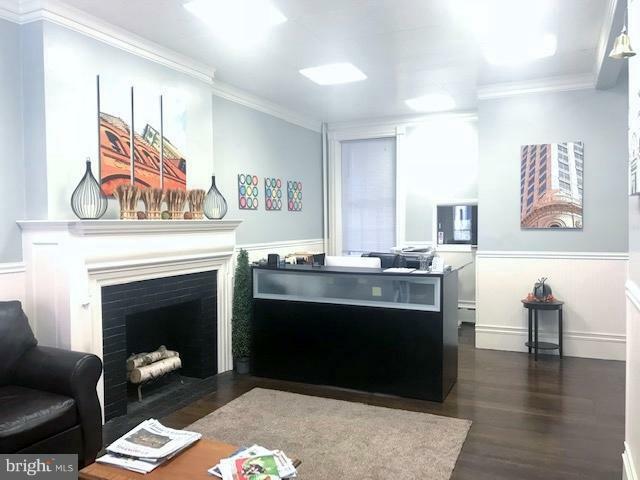 Large welcoming reception with decorative fireplace and kitchenette, 5 private offices/conference rooms, 2 restrooms, central air + gas heat, nice ceiling height and windows galore pouring in natural light. Excellent signage on North Lime Street and easy staff parking in East King Street Garage + visitor parking on the street. Tenant pays rent, taxes and electric/gas. Landlord pays w/s/t/CAM. 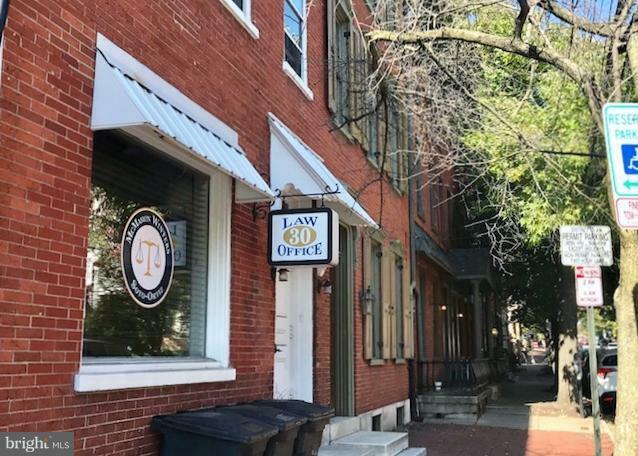 Prior use was law office. 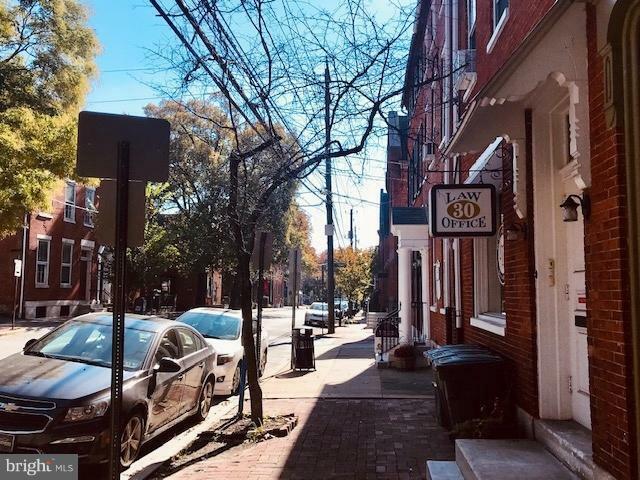 Rent assistance available for the first few months of lease - negotiable, call for details .